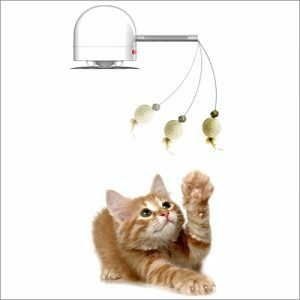 Looking for some cat electronics to bring new excitement to your home? 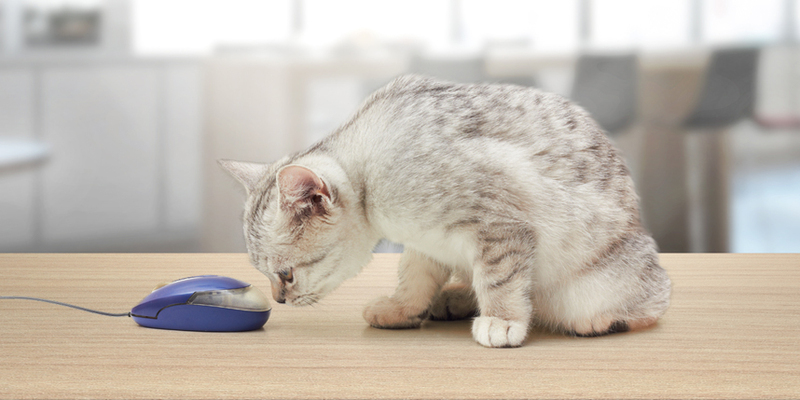 From electronic food bowls to adaptive toys, we’ve rounded up eight of the coolest cat-tech products available for you and your feline to enjoy! 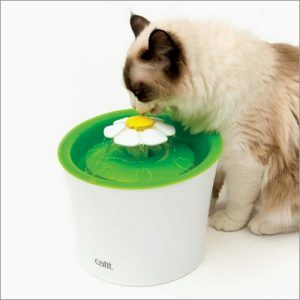 Does your cat love a cool stream of fresh water? Now they don’t need to drink from your sink. This fountain provides different streams of freshly filtered water at just the right height for your cat. 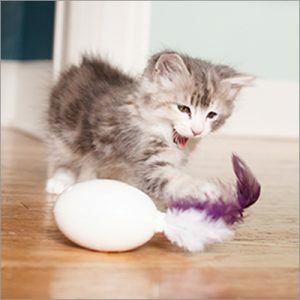 Your indoor cat can put its hunting instincts to use with this intelligent toy that moves and adapts just like your cat’s prey would, making playtime all the more satisfying. Your cat’s favorite fishing pole toy is now capable of keeping them entertained without your help. 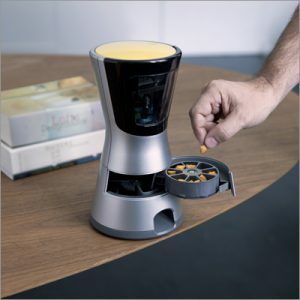 This gadget suctions to flat surfaces and uses a birdcall to signal that it’s playtime to your pet. This electronic device allows you to control a laser pointer from your phone so you can watch and record your cat playing with you from anywhere. You can even talk to them through the device, and reward them with a treat when playtime ends! 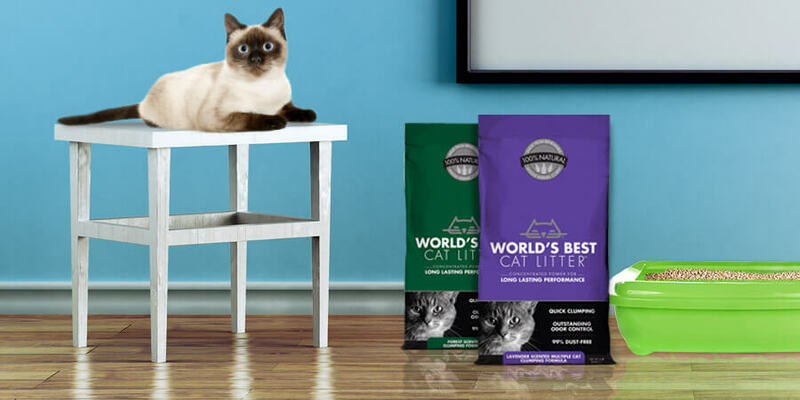 Help your cat feel more comfortable in new places with these facial pheromone-releasing diffusers that plug into your outlets. Cats rub their face around their home to mark it as a comfortable place, so these pheromones can help create a calming environment. 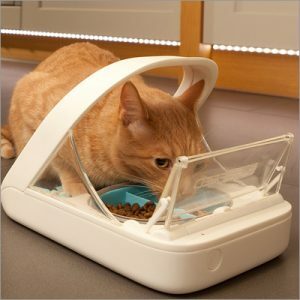 Have multiple cats or pets that steal each other’s food, or a cat that needs to keep to a diet? 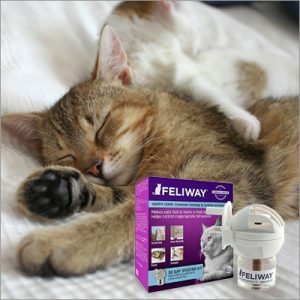 This electronic food bowl only opens when specific collar tags come within a certain range, and can be programmed to only open at certain times for pets trying to lose weight. 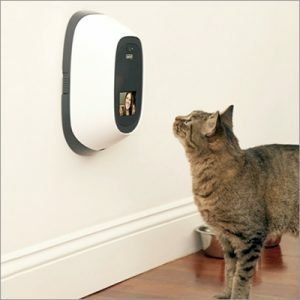 This cat-tech video system allows not only for you to see and talk with your pet, but also for your pet to see you! You can even buy your cat a button they can push to call you. 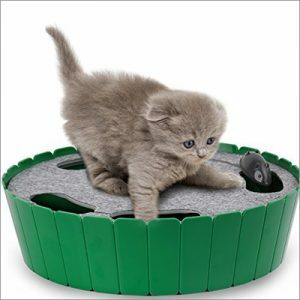 This motorized toy has random patterns of movement that’ll keep your cat amused for hours. 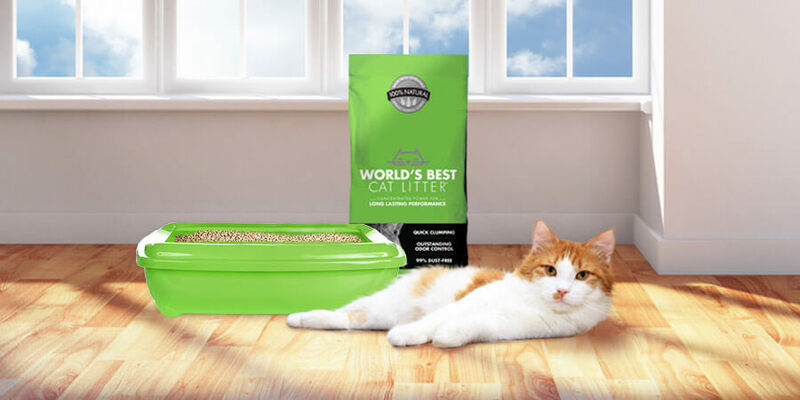 It’s also quiet and made of durable plastic and a microfiber mat that’s perfect for scratching. These electronic cat toys can help you spend more time playing and bonding with your cat, and less time worrying about their health and safety!